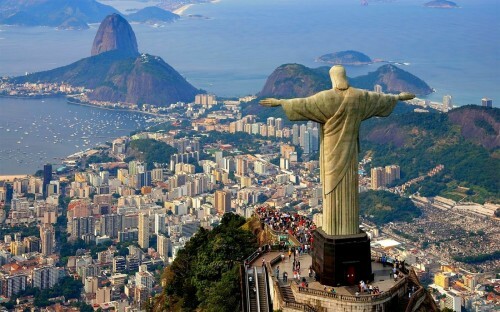 Cheap flights to Brazil: Rio de Janeiro for only €458! KLM now offers cheap flights to Brazil for amazing price! 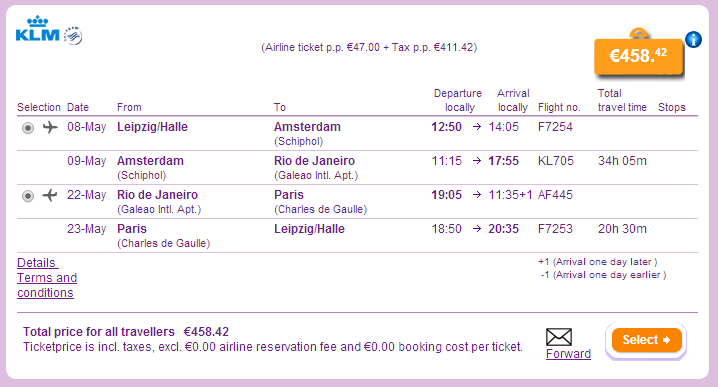 Return flights from Leipzig/Halle to Rio de Janeiro are available for only €458. This includes 23 kg luggage of course and one stopover in Amsterdam or Paris. Book via BudgetAir, this offers isn’t bookable through official website of KLM. « Cheap flights to Israel: Berlin-Tel Aviv for only €79!